Here's a great family home in a great family neighborhood. Completely renovated over the past few years this home has had all the heavy lifting done for you already including new electrical with 200amp service, new roof, all new kitchen, new suite with extra sound proofing insulation, all new paint & a new hot water tank. Outside you'll find your own orchard with grape vines, fruit & fig trees, a playhouse for the kids and a workshop or garage for mom and dad. 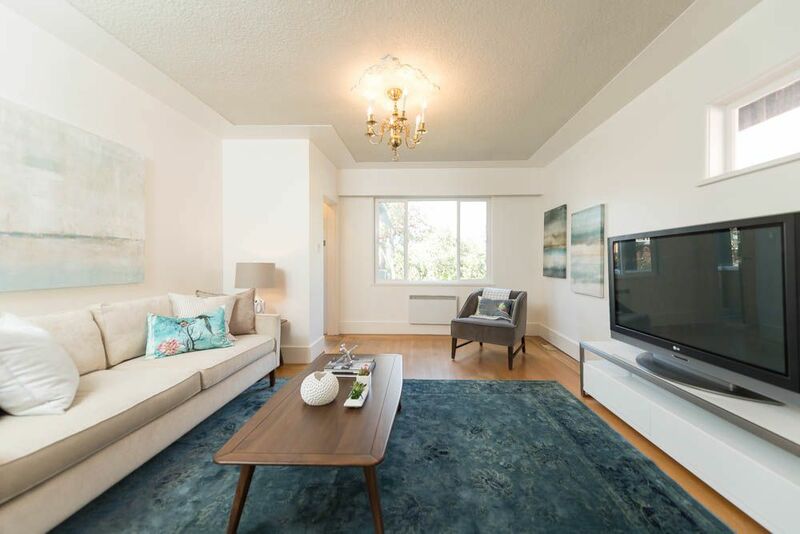 Steps from all the fun of the PNE & New Brighton park & only minutes to downtown or The North shore as well as walking distance to such great restaurants as Tacofino and Campagnolo Roma. This is a great opportunity and maybe the end of your search for your Vancouver home.